BLOKFORGE | Introducing the World’s First Television with a Bitcoin Mining Twist! Home » Introducing the World’s First Television with a Bitcoin Mining Twist! 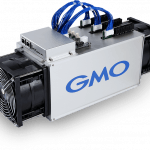 One of the leading manufacturers of Bitcoin mining hardware has announced a new product aiming to bring Bitcoin mining to people’s homes. 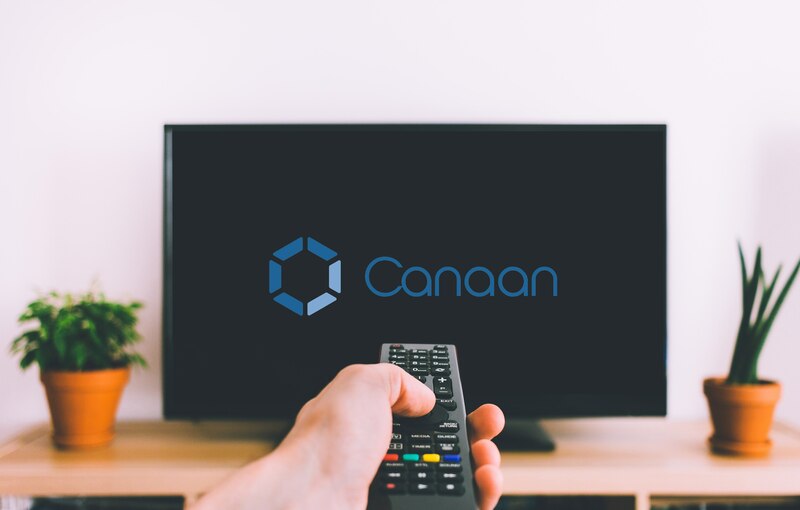 Canaan Creative is working to promote greater Bitcoin network decentralization with the launch of a 4k television set with mining capabilities. This leaves people wondering will Bitcoin Miner’s Inside a TV Help to further Decentralize Bitcoin? The television set announced today contains an Avalon Miner Inside. 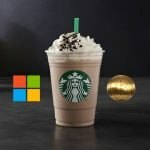 According to the rumors It possesses a reasonable hash rate of 2.8 TH/s. To put this into perspective, the current most powerful piece of mining hardware (Avalon 841) made by Canaan Creative is capable of performing 13.6 trillion hashes each second. The Avalon Miner Inside is powered by artificial intelligence and according to a report in the South China Morning Post, also has voice activated functions. In addition, the television set has a built-in mining profitability calculator powered by an Android operating system (Unconfirmed rumor) to help users determine how well the device is hashing. The Bitcoin mined by the Avalon Miner Inside will be able to be spent on various items in a designated store platform provided by Canaan Creative. These will include entertainment packages and physical gifts. Canaan Creative’s newest product will be distributed to retail businesses who will supply the product to customers. The company also have plans to launch additional blockchain-related appliances in the future.